Blue Moose Pizza in Beaver Creek is Cheap and Delicious! | The Life Expert! Home Travel Blue Moose Pizza in Beaver Creek is Cheap and Delicious! 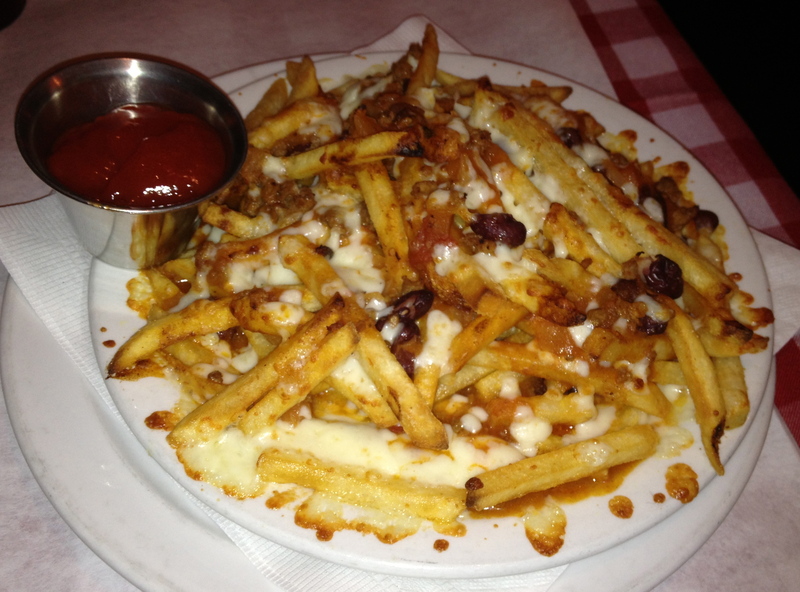 Blue Moose Pizza is one big YUM!!! And it’s cheap and delicious! After the expense of a hotel, skiing and fine dining, it’s nice to know that Beaver Creek has a restaurant that serves great food at great prices! 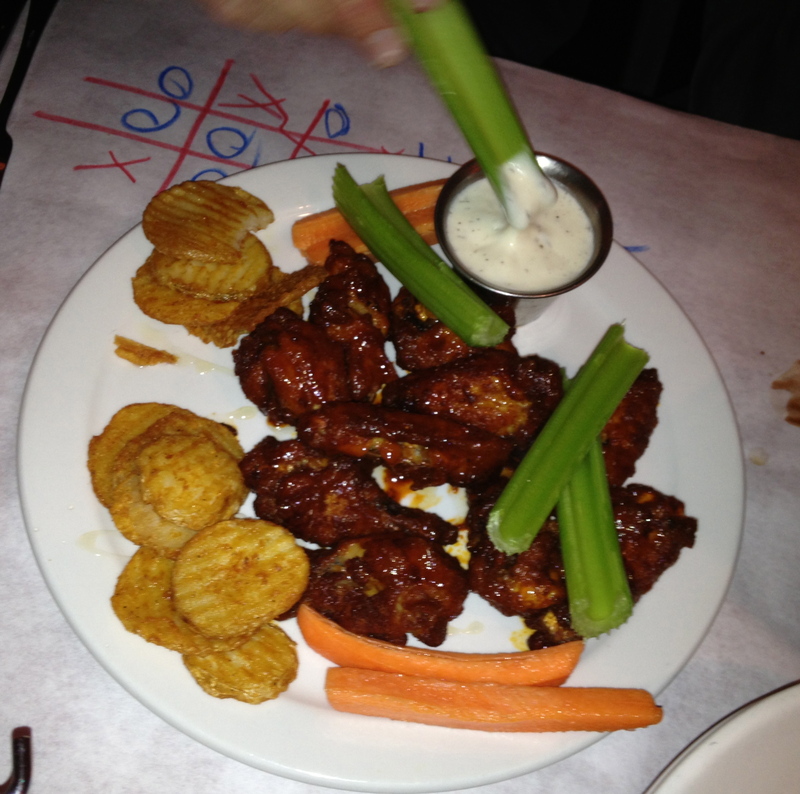 Even the name “Blue Moose Pizza” sounds simple, un-frilly and kid friendly! 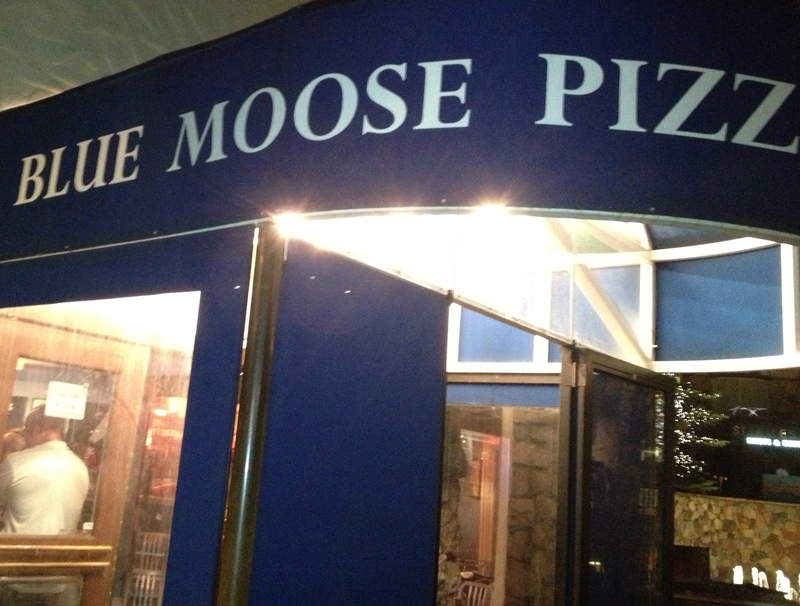 Unless of course you thought they had actual “Moose” pizza. Which wouldn’t be something this ‘originally-from-Chicago’ non adventurous eater would ever (I really do mean EVER) even attempt to try. So you are safe with me. Keep in mind the Blue Moose Pizza doesn’t take reservations, so you may want to get there early or order food to go and take it back to your room! If you do end up waiting….it’s not so bad cause they have tons of shops in the area….oh, yeah, and ice skating! They have two locations in Vail and Beaver Creek, both are open for lunch and dinner and are well worth a meal or two or three. I have kids…we went 4 times. In a week! Oil of Olay Daily Facial Cloths Are Perfect for Carry-On Travel!